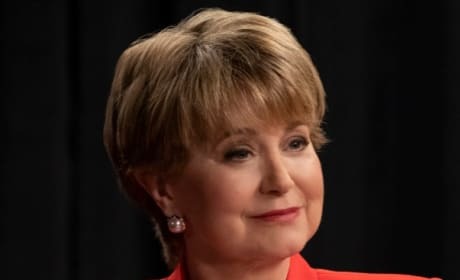 Famed journalist Jane Pauley guest stars as herself on Madam Secretary Season 5 Episode 19. 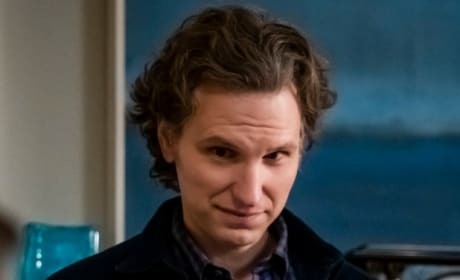 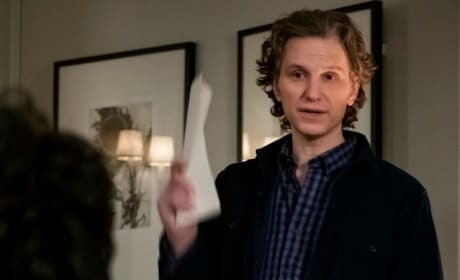 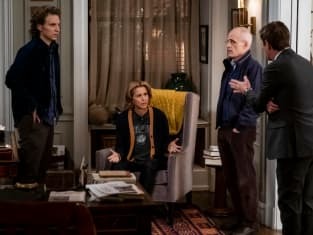 Jay (Sebastian Arcelus) is in charge of an important meeting during an international crisis on Madam Secretary Season 5 Episode 19. 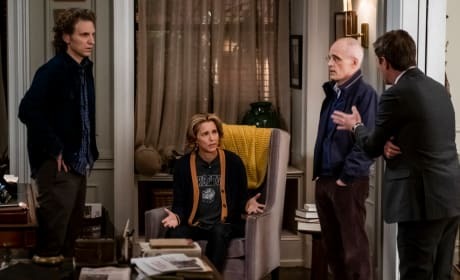 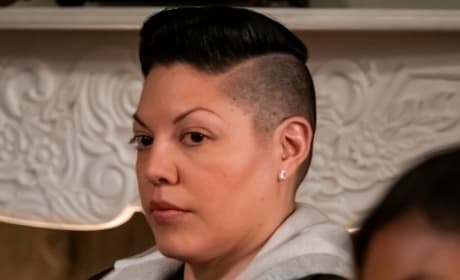 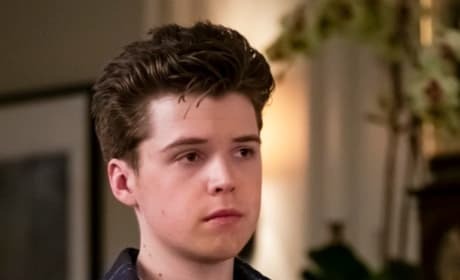 Alison (Kathrine Herzer) isn't often separated from her phone, so could she be sharing social media gossip about her mom with her dad on Madam Secretary Season 5 Episode 19? 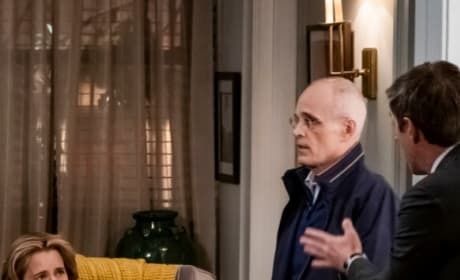 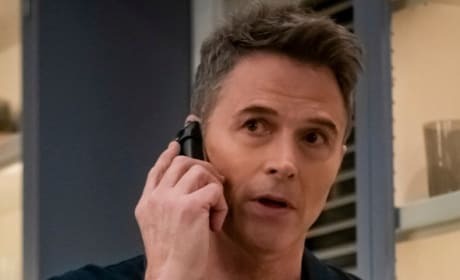 Henry (Tim Daly) takes a call on Madam Secretary Season 5 Episode 19. 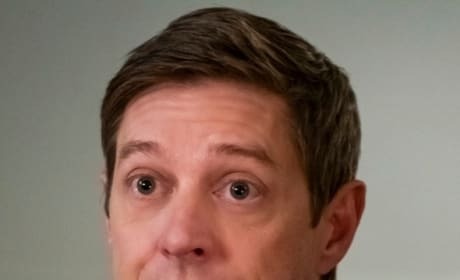 Is this about a crisis or is he fending off reporters who think that Bess had an affair with Dalton once upon a time? 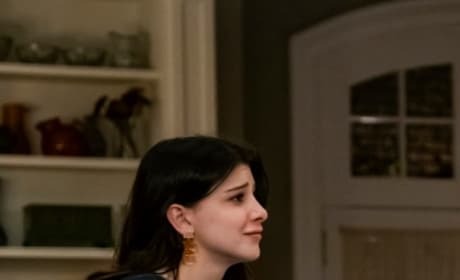 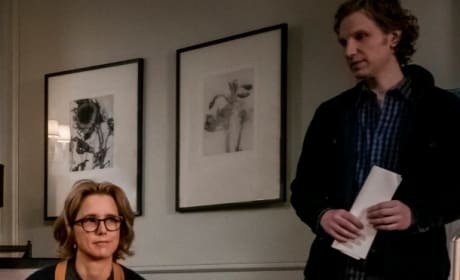 Jason (Evan Roe) doesn't look too happy -- does he approve of Bess' decision to resign as Secretary of State so that she can run for President on Madam Secretary Season 5 Episode 19?